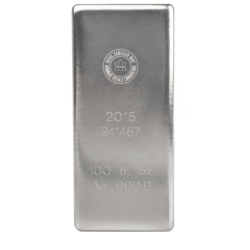 The Perth Mint’s has been characterised by outstanding craftsmanship, iconic artistry and assured purity for more than 30 years. 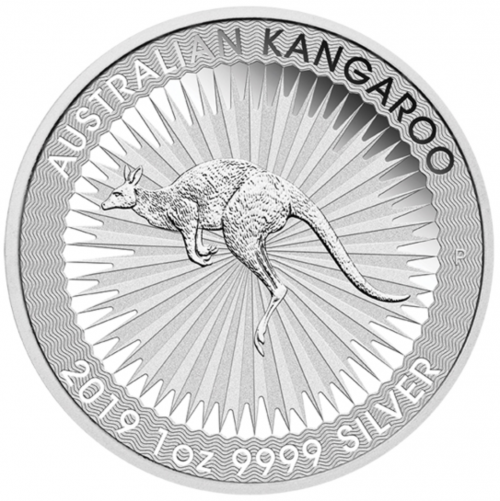 Continuing this tradition, the 2019 1 oz Australian Silver Kangaroo portrays the classic red kangaroo design by Dr. Stuart Devlin, in mid-jump and encircled by symbolic rays of sunshine. 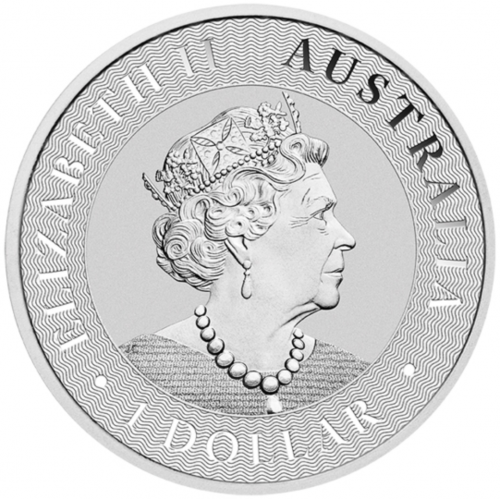 The words AUSTRALIAN KANGAROO are engraved along the top of the coin, with the purity, content and year along the bottom. 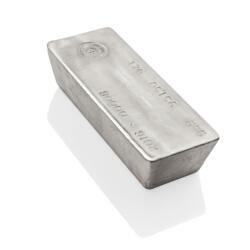 On the right border, you will see the letter P, representing Perth. 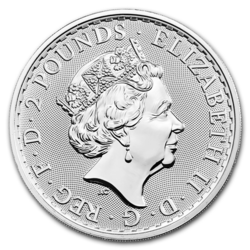 The obverse side features the new Jody Clark effigy of Queen Elizabeth II wearing the Royal Diamond Diadem, circled by ELIZABETH II, AUSTRALIA, and 1 DOLLAR on a textured background. 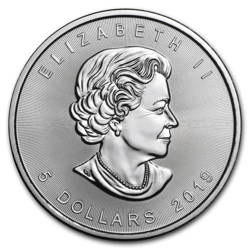 The coin also includes a security feature in the form a micro laser-engraved letter ‘A’ concealed within the coin’s inscription AUSTRALIAN KANGAROO. 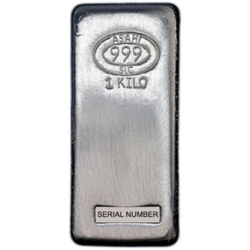 Only detectable under a magnifying glass, this design innovation is intended to make counterfeiting extremely difficult, providing peace of mind to investors. 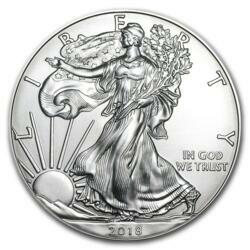 Designed to meet the requirements of bullion coin ‘stackers’, the coin’s success (20 million coins sold since its inception in 2015) lies in a combination of factors including its trusted legal tender status, guarantee of purity, convenient 1oz format, exceptional affordability and liquidity. 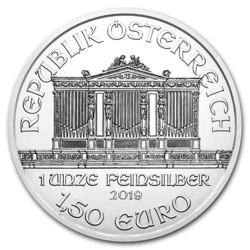 Struck from 99.99% pure silver, this legal tender bullion silver coin will make excellent addition to your investment portfolio.